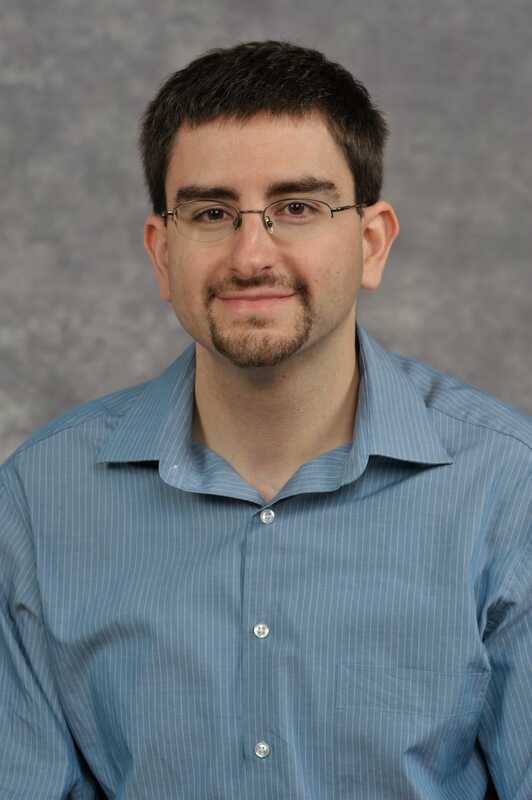 Dr. Feigenbaum earned his PhD from the University of Michigan and specializes in Community Literacy and Public Rhetorics. He regularly teaches Grant Writing, How to Go Public, Community Writing, Rhetorical Theory and Practice, Writing as Social Action, Intro to Writing Studies, and Advanced Writing and Research. Dr. Feigenbaum serves on the Tenure and Promotion Committee, the Community Writing Work Group, the Justice Studies Work Group, and the First-Year Curriculum Work Group. He is currently working on an article about promoting students’ intrinsic motivations through writing courses and an article on cultural entrepreneurship.